Sorcerers, wizards, and witches use magic for evil. But as long as there are dragons in the world, there are champions ready to stand against them. 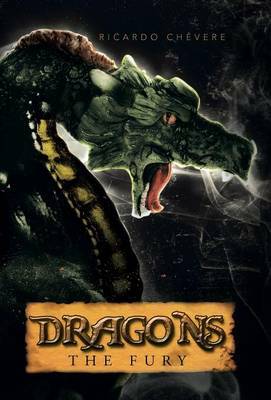 Borys knows little of such matters, but he does have a faint memory that seems to suggest that dragons are to blame for the death of his parents. He yearns to know more about these creatures, and in his quest for answers, he comes across a mystical craft that takes him down the abominable path of magic. He'll now learn more than he ever bargained for about these elusive creatures. And he'll also discover terrible things he can do with his newfound powers. Alanna almost drowns at her father's marina. The only reason she lives is because David jumps in the water after her, even though he doesn't know how to swim. David becomes a local hero, but Alanna cannot understand why she survived. Now, she's back in town seeking answers. Heroes and villains alike are about to discover that nothing magic touches remains unchanged, especially in a world that still contains Dragons. 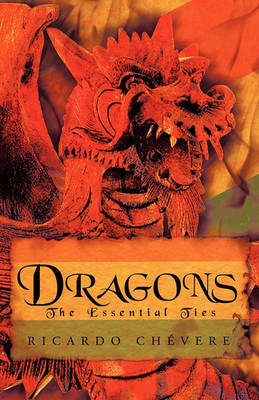 Buy Dragons: The Essential Ties by Ricardo Chevere from Australia's Online Independent Bookstore, Boomerang Books.